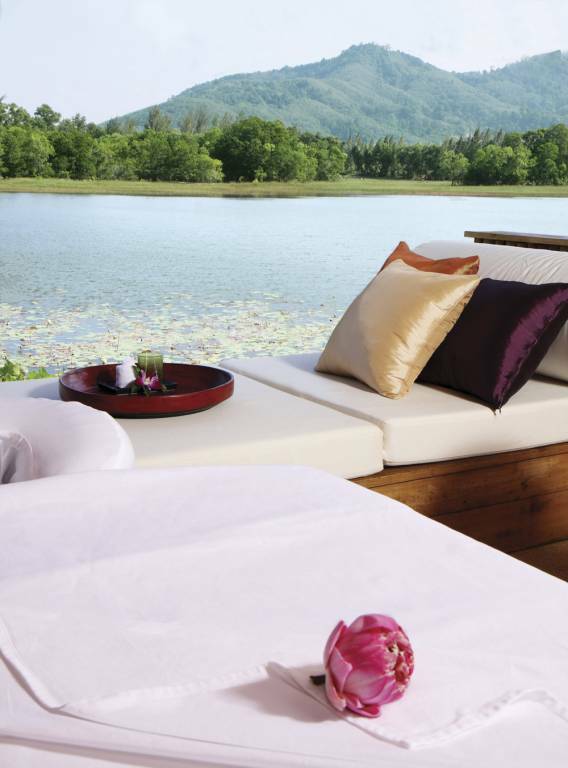 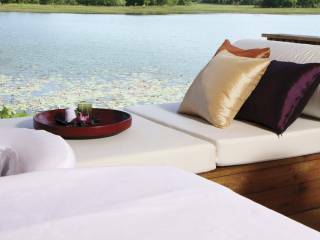 Located in the estuary of a tropical paradise, this hidden sanctuary and its staff are devoted to the relaxation, peace, and rejuvenation of body and spirit. 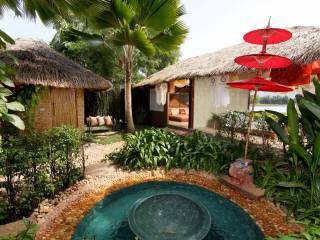 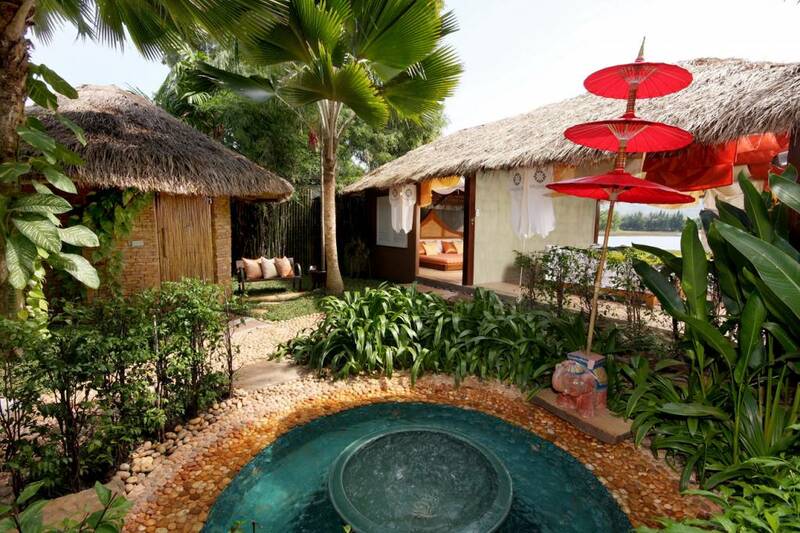 Many of the individual treatment villas have private outdoor showers overlooking a tranquil lagoon. 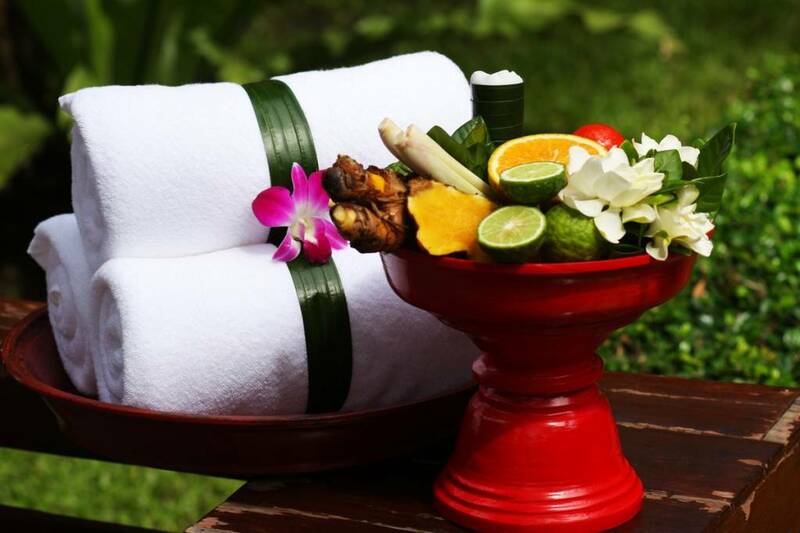 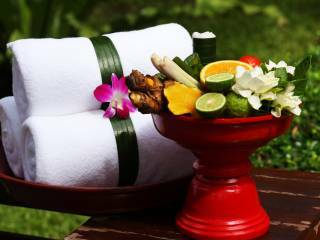 Treatments created by combining the best of ancient Thai traditional medicine and herbal secrets with advanced discoveries in beauty and wellness… spas designed with a distinctive Thai atmosphere where guests can enjoy superior service without unnecessary formality in the privacy of a garden treatment villa.